Hong Kong is hot and sticky in summer. 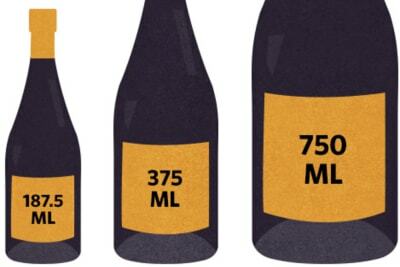 Even for wine lovers, red wine is often too heavy for the heat. Beer is nice, but most people don’t like the associated beer belly, so white wine is the logical summer drink. However, even for white wine, there are so many different grape varieties and styles, some heavier and fuller bodied, and consumers may this find confusing. Summer wine should be refreshing, so acidity is the key as it provides vibrant fruit aromas and a crisp mouthfeel. Sauvignon Blanc and Riesling both fit the bill. However, Sauvignon Blanc is more herbaceous and sometimes too pungent, with an oftentimes high alcohol content. That leaves us Riesling. 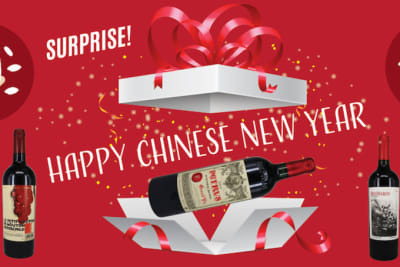 It has high acidity with aromas ranging from green apple and citrus to floral and white peach, depending on where it originates. In addition, Riesling is late ripening and excels in cool-climate regions, so the wine has a relatively low alcohol content compared to other white wines, often around 11–12% (not exceeding 13%). Most Riesling from the New World (the US, Australia, New Zealand, Chile) has a pronounced lime aroma while Riesling from Alsace in France is spicier and fuller bodied. However, the home of Riesling has to be Germany, which accounts for over 47% of the worlds’ planting, more than four times the planting in the US or Australia. 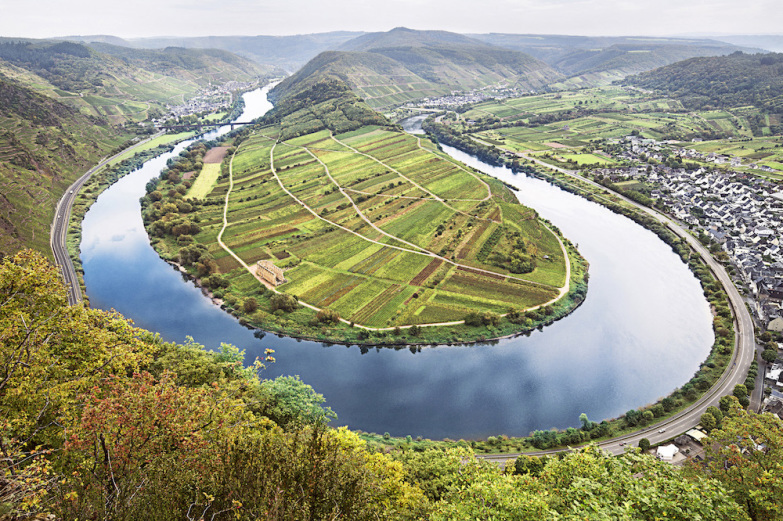 Riesling is grown in all 13 German wine regions including the northern Sachsen and Saale-Unstrut regions in former East Germany, the Mosel and Rheingau regions along the famous Mosel and Rhine rivers and the sunny Pfalz and Baden regions in the south. Because of the diverse range of climate and soil, Riesling from different regions has different expressions. Nahe and Mosel Riesling is more delicate, floral and citrusy yet steely while Rheingau and Rheinhessen Riesling is weightier with a peach aroma. Riesling from Baden and Pfalz, on the other hand, is broader and richer. Despite all the different expressions, German Rieslings do have common characteristics: they are elegant, zesty and fragrant, more so than their counterparts in other countries. The flavours may be intense but never overpowering. German Riesling is also incredibly versatile. It can be sparkling, dry, fruity, off-dry and sweet, making it more fun to drink than the one-dimensional Sauvignon Blanc. 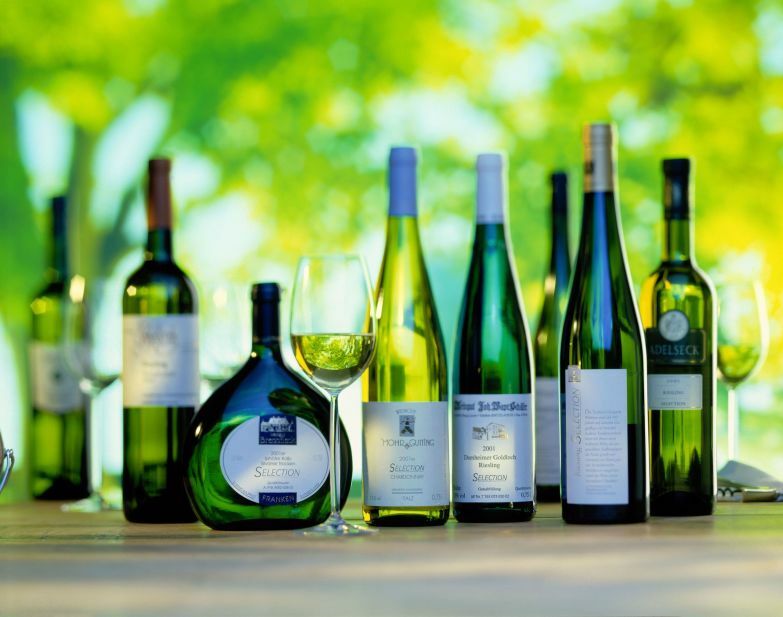 Some consumers may have the perception that most German Riesling is sweet. This may have been the case 30 years ago, but it’s no longer true. At present, over 60% of the wine produced in Germany is actually dry or off-dry, driven by climate change, terroir expression and changes in consumers' palates. Having said that, the sweetness of German Riesling actually makes it handy at the dinner table, especially when having spicy dishes where the wine's sweetness can moderate the fiery heat. 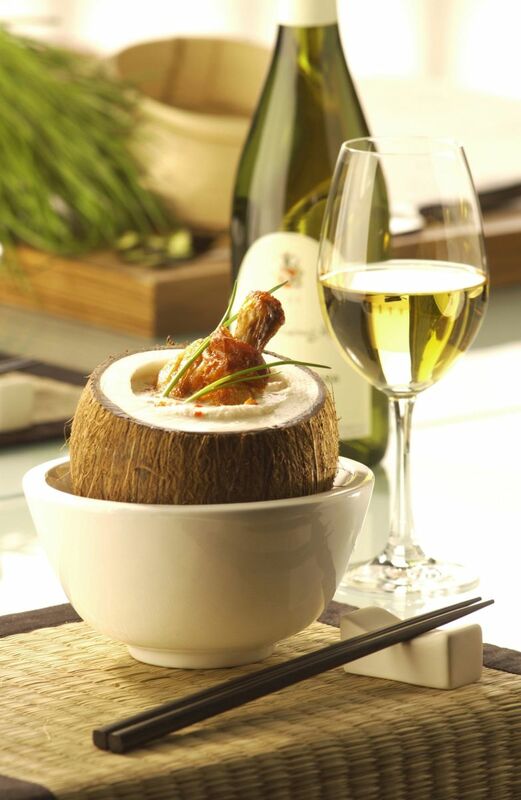 Its fruitiness also complements Asian cuisines that are often cooked with fresh or dried fruits, sweet herbs and lime. If you're still not convinced, the residue sugar in off-dry or sweet Riesling is from the grapes themselves, not commercial sugar that is added later. 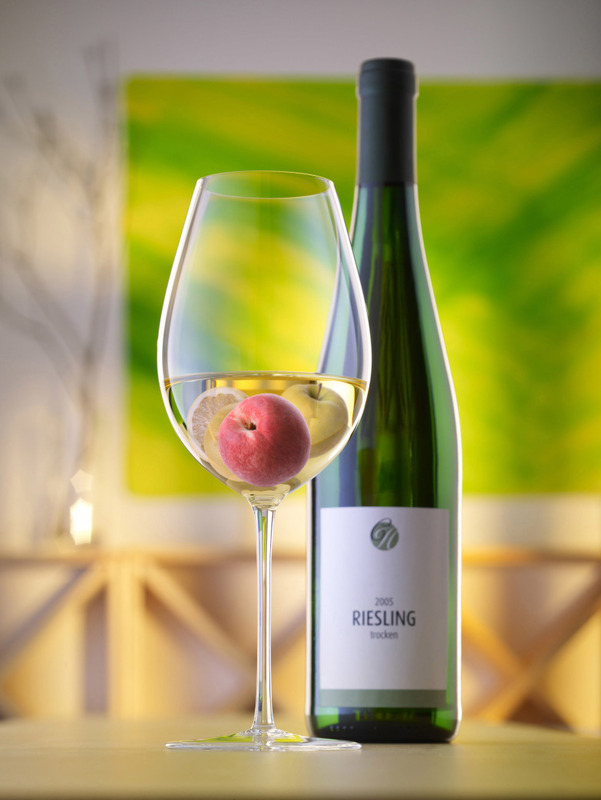 Therefore, a slightly off-dry Riesling can be compared to a ripe fruit rather than an artificial sweetener. The sugar softens the edge of the tart acidity. Now is your chance to explore the versatility of German Riesling. The fifth edition of Riesling Weeks, a month-long celebration of German wine this June 2017, is just round the corner. Participating restaurants will be offering special Riesling pairing menus. German Wine Princess Christina Schneider will also fly to Hong Kong to kick-start the campaign on 2 June. Join her to taste over 150 German wines at Renaissance Hong Kong Harbour View Hotel in Wanchai. 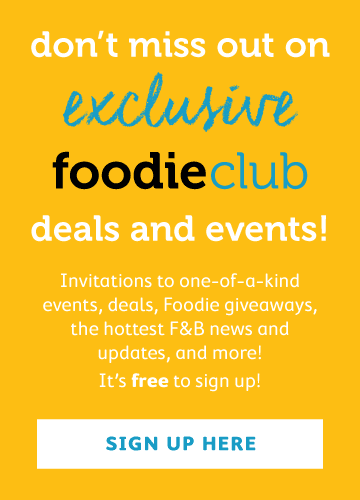 Foodie Club members can use the promo code RieslingFoodie for a 10% discount.